It's the Middle of the Night. 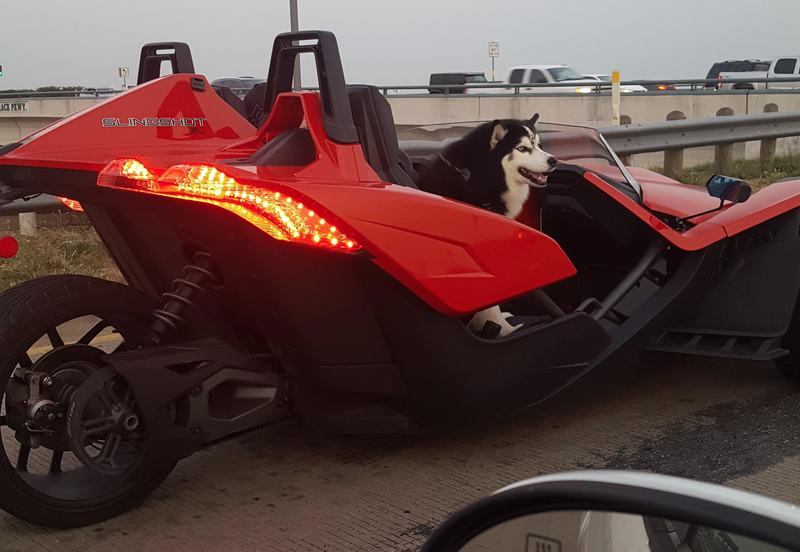 Here is a Photo of a Husky Riding in a Polaris Slingshot. Found on Reddit. That is all.